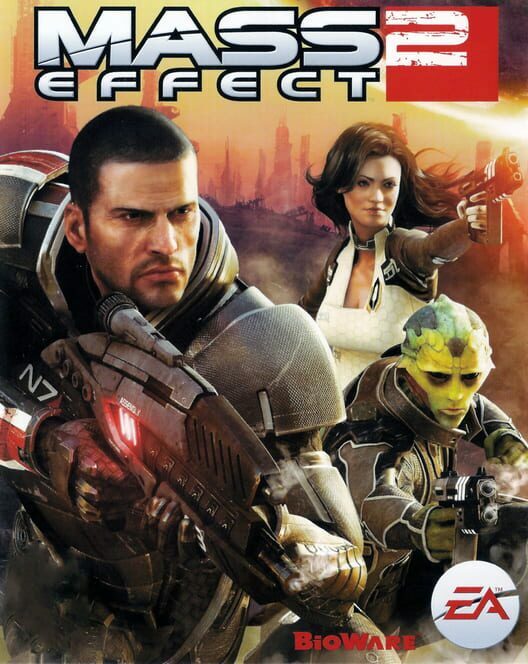 The Mass Effect trilogy is an emotionally charged science fiction adventure set in a vast universe filled with dangerous alien life and mysterious, uncharted planets. 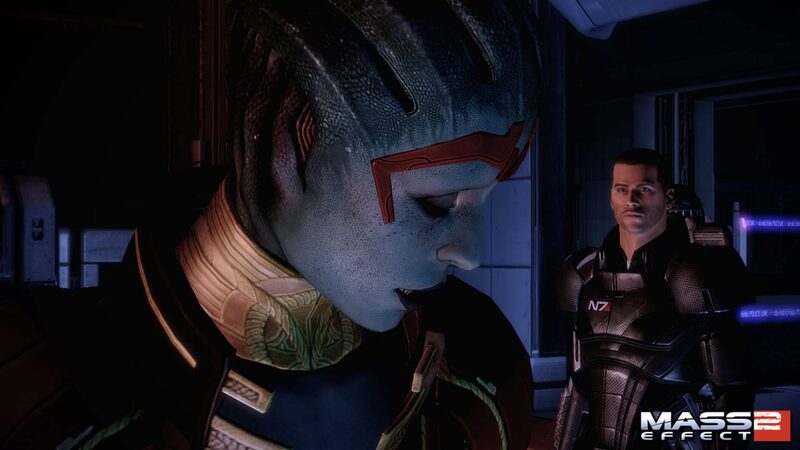 In Mass Effect 2, players will once again step into the role of the heroic Commander Shepard, commanding their crew of some of the most dangerous operatives from across the galaxy on a mission so challenging that it's potentially suicidal. 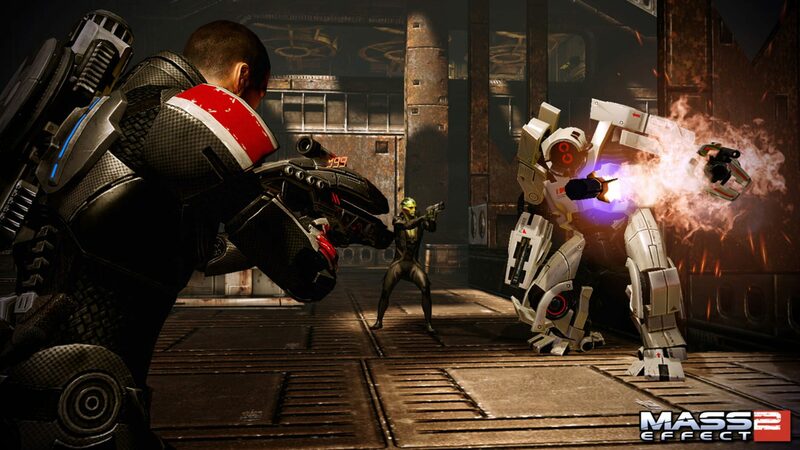 Featuring intense shooter action, a rich futuristic storyline, space exploration and emotionally engaging character interaction, the game delivers an unparalleled cinematic experience. Two years after Commander Shepard repelled invading Reapers bent on the destruction of organic life, a mysterious new enemy has emerged. On the fringes of known space, something is silently abducting entire human colonies. 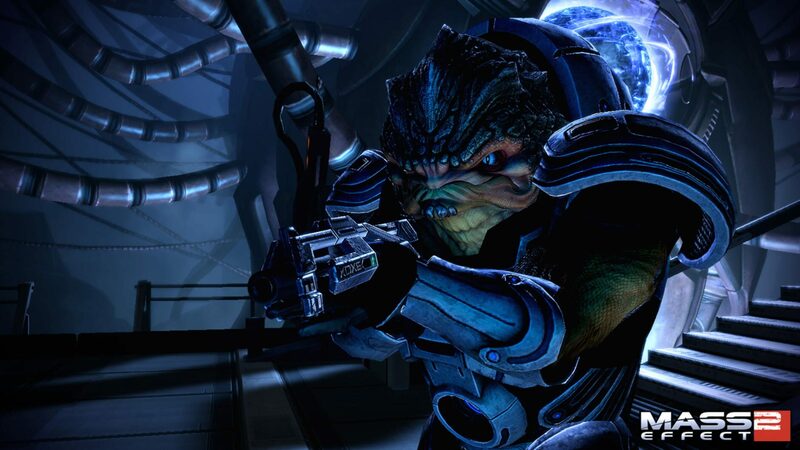 Now Shepard must work with Cerberus, a ruthless organization devoted to human survival at any cost, to stop the most terrifying threat mankind has ever faced. 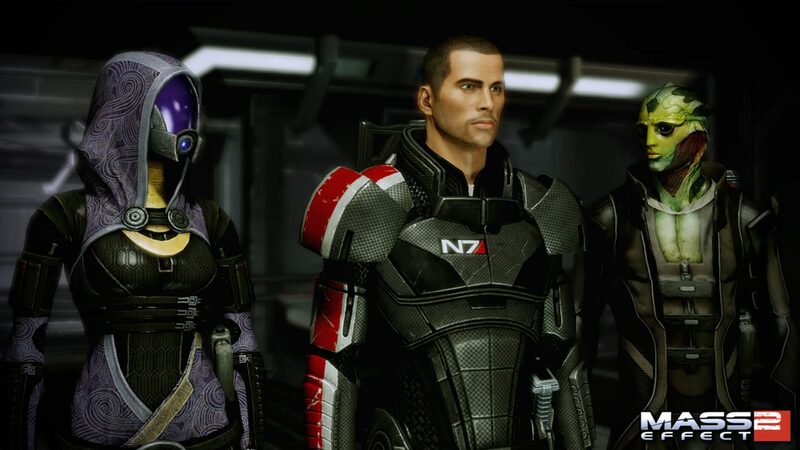 To even attempt this perilous mission, Shepard must assemble the galaxy's most elite team and command the most powerful ship ever built. Even then, they say it would be suicide. 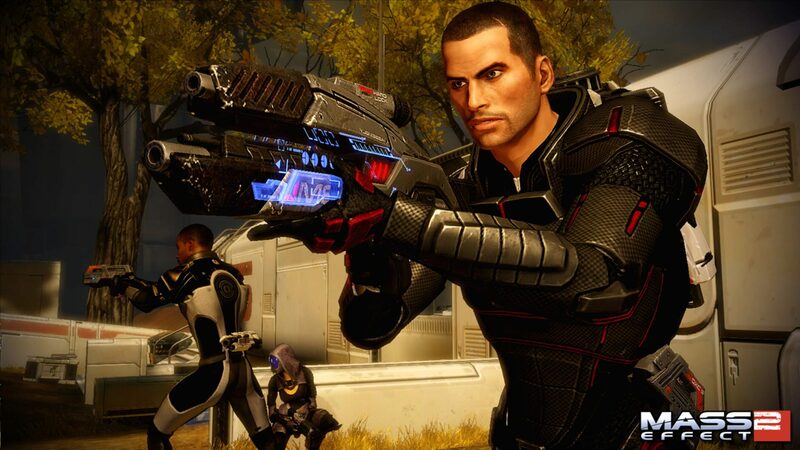 Commander Shepard intends to prove them wrong.